Hanover is a charming community set within Massachusetts’ picturesque South Shore region. This tight-knit town offers residents an ideal point of access to a variety of options for entertainment, shopping, dining and outdoor activities. Hanover is home to 1,000 businesses, from national retailers to quaint shops, primarily found along Route 53. Routes 123 and 139 also feature a variety of interesting shopping, dining and daily conveniences. 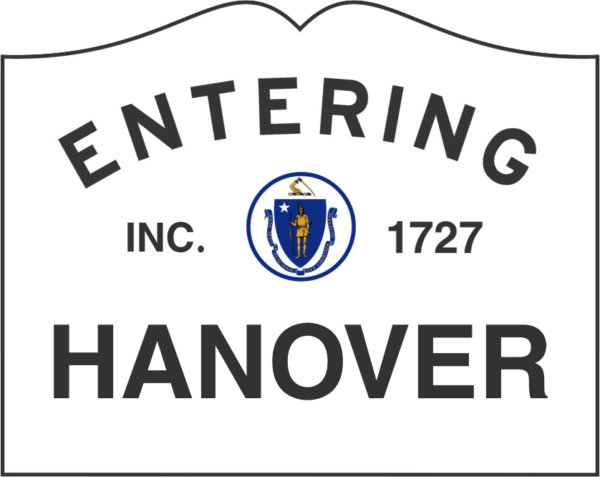 Hanover is commuter friendly with easy access to Route 3 and Interstate 93. Residents can be in Boston or Cape Cod in nearly 30 minutes, with Sandy Beach or Duxbury Beach Park also just a short drive away. Whether traveling for work or play, Sconset Landing puts you right where you want to be.